Mickey Mouse is the most famous mouse around the world for almost everyone, if you are a Mickey's lover, you can have him all the time, even when you are using your computer, how can you do this? it is easy, you just need a Mickey Mouse Wallpaper. Below you are going to find a great selection of wallpapers with Mickey in different situations, colors and positions, choose the best one for you and spent your time on the computer next to Mickey Mouse. 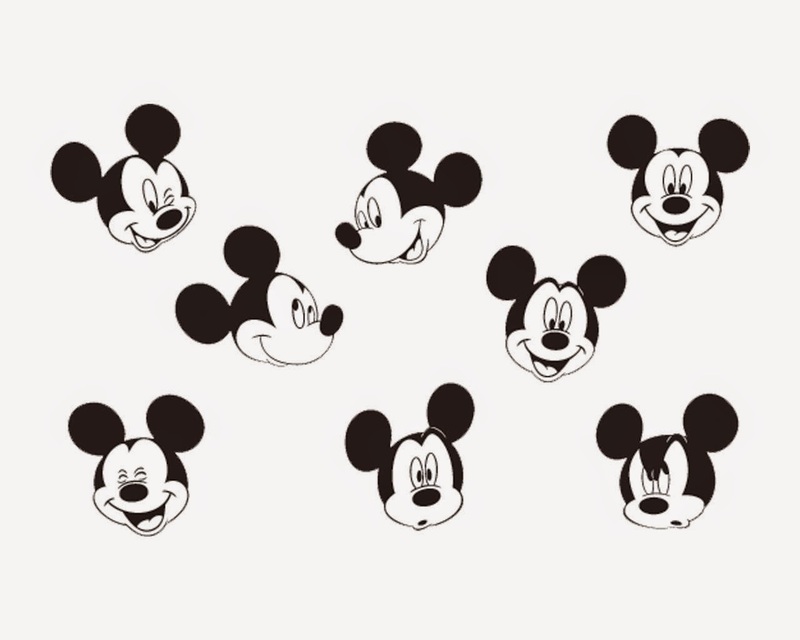 A wallpaper with different Mickey's faces. 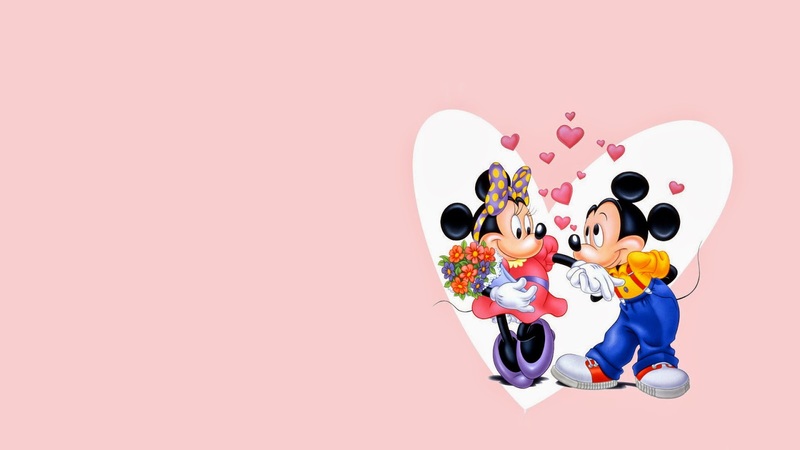 A romantic wallpaper with Mickey and Minnie inside a white heart on a pink background. 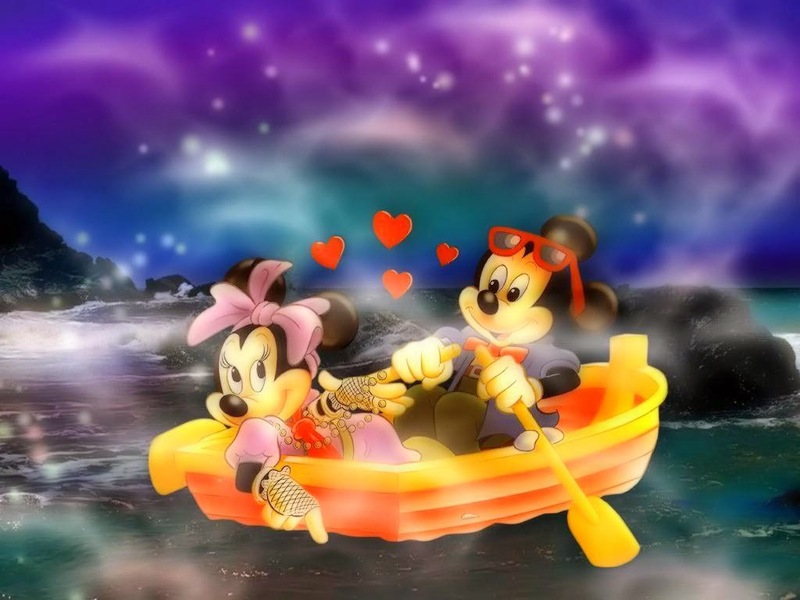 A wallpaper with Mickey and Minnie on a boat in middle of the night. 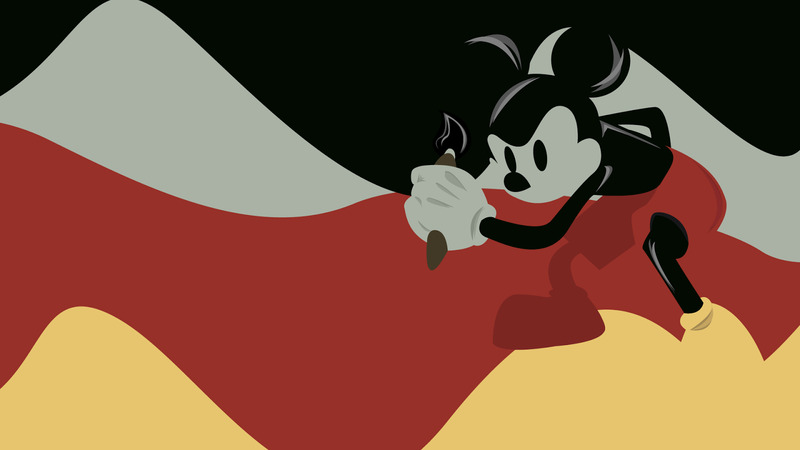 A wallpaper with Mickey painting the background with black, white, red and yellow. 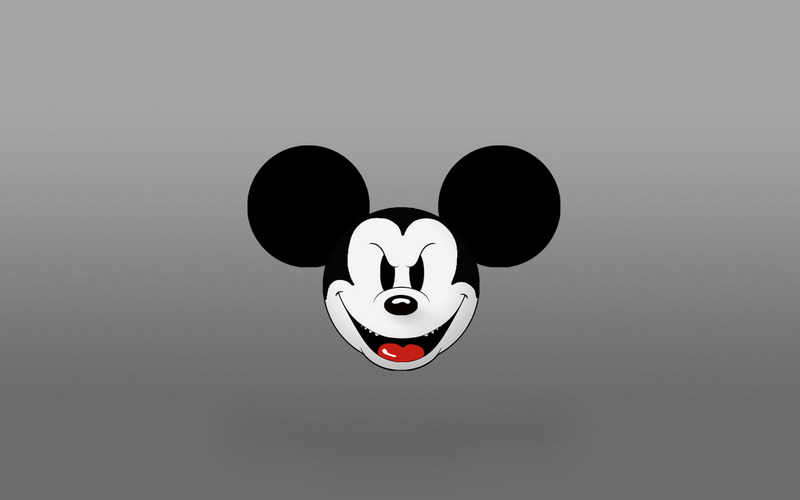 A wallpaper with Mickey with an evil face on a gray background. 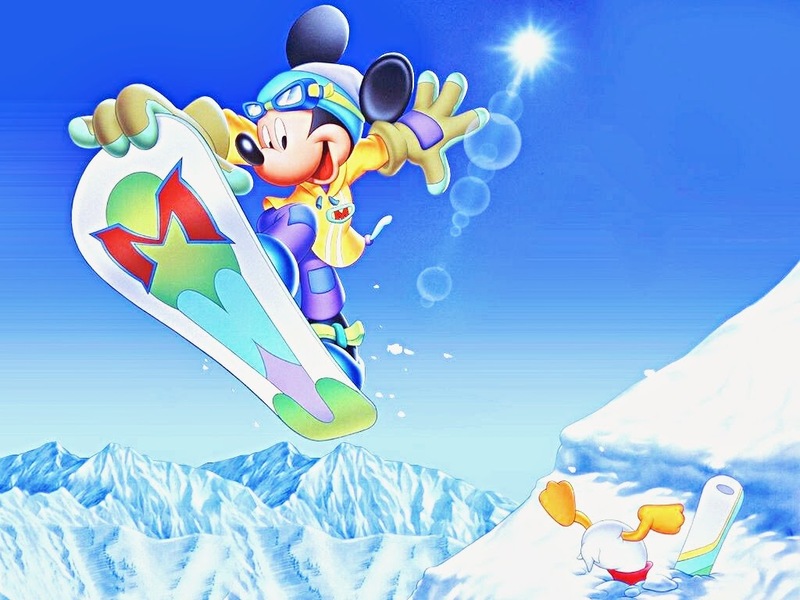 A wallpaper with Mickey on his skateboard. 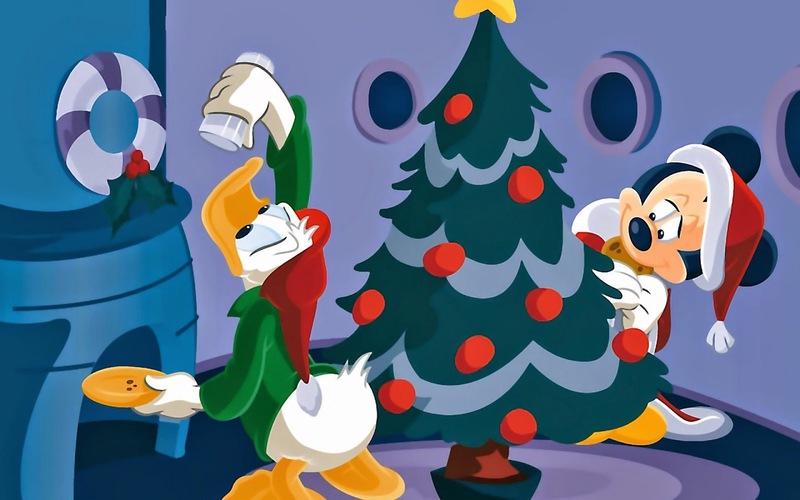 A perfect wallpaper for Christmas with Mickey and Donald. 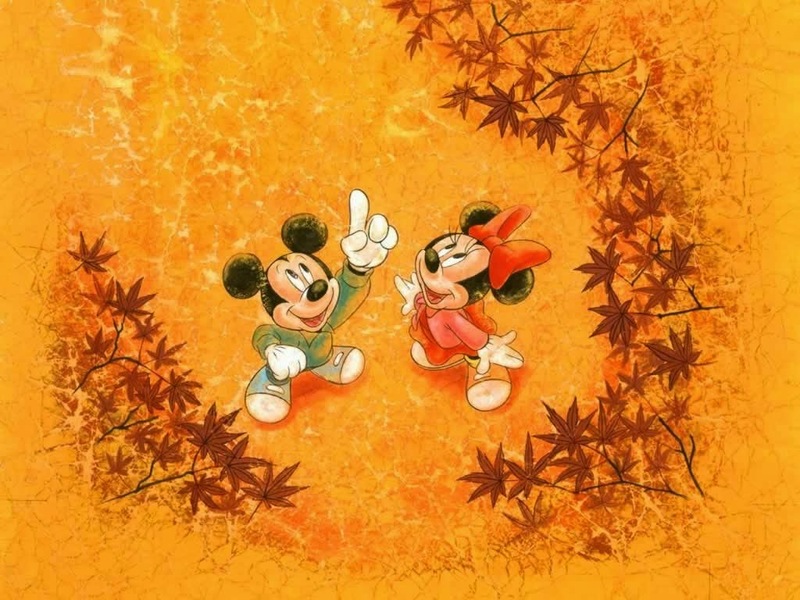 A wallpaper with Mickey and Minnie surrounded by some fall leaves. 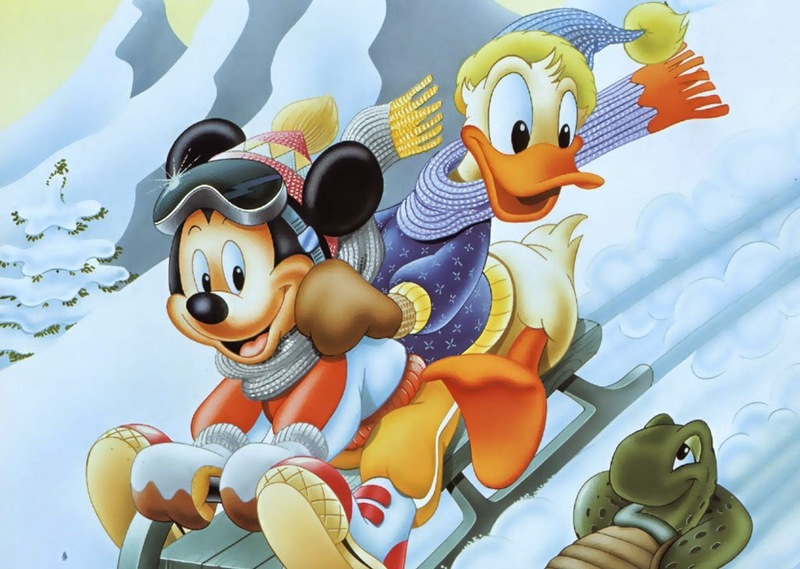 A wallpaper with Mickey and Donald snowboarding next to a turtle. 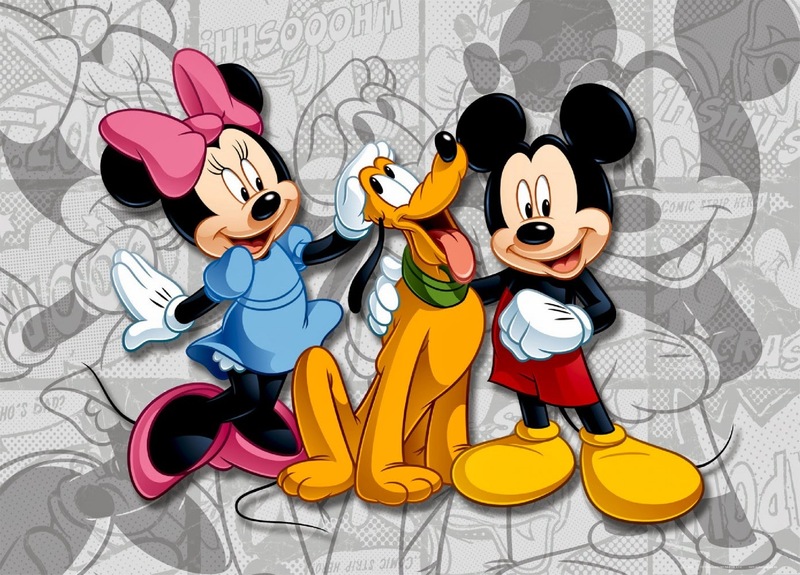 A wallpaper with Mickey, Pluto and Minnie on a gray background with the same drawing. 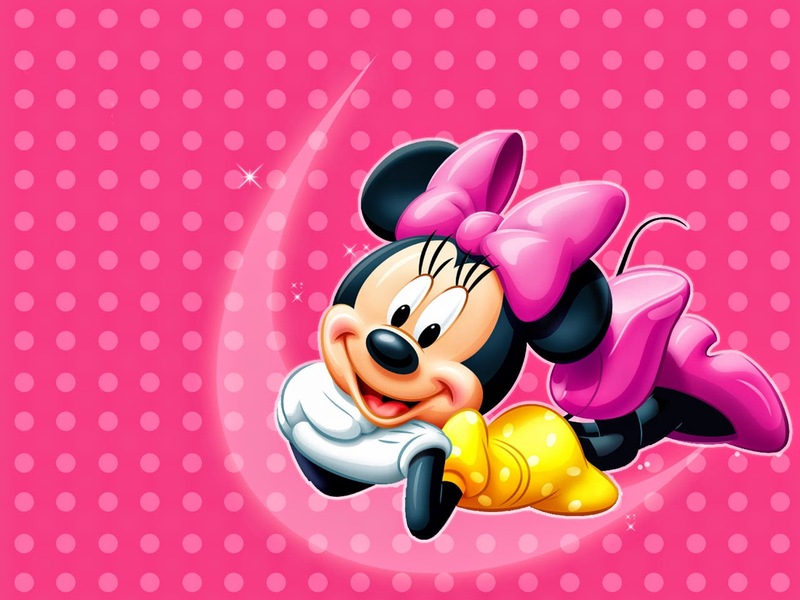 A wallpaper with Minnie Mouse lying on the moon. 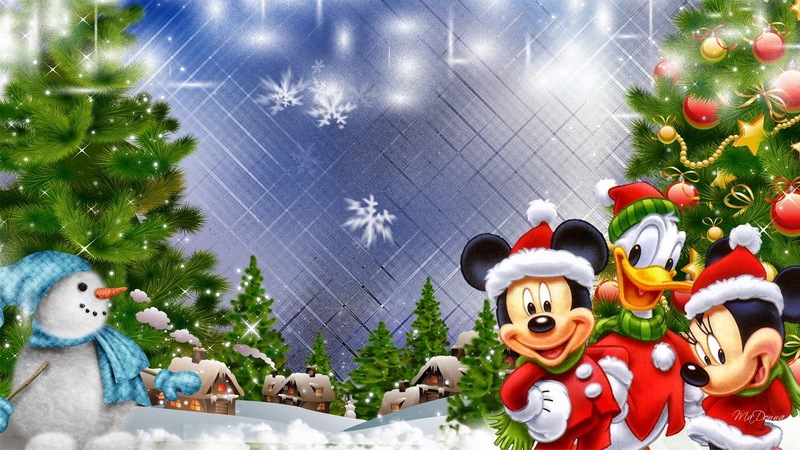 A wallpaper for Christmas, with some trees, a snowman and Donald, Minnie and Mickey together.